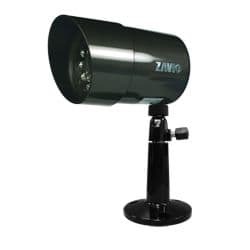 CCTV Camera Pros, US distributor of Zavio IP cameras, is proud to announce the availability of the Zavio B5110 1.3 megapixel security camera which uses a 1.3 megapixel progressive scan CMOS sensor. The B5110 is enclosed in a weatherproof housing so that it can be used for indoor or outdoor surveillance. The Zavio B5110 has been integrated by NUUO surveillance into their NVR software and NVR mini stand alone network video recorder. CCTV Camera Pros is also a distributor for NUUO Surveillance and can supply complete camera and recorder solutions using Zavio and NUUO products. 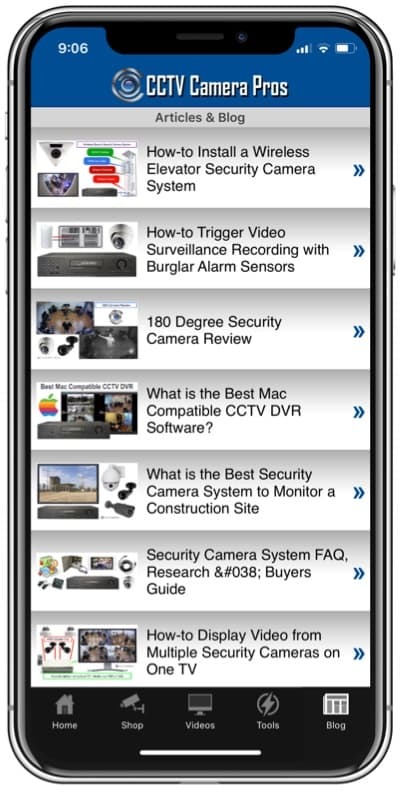 CCTV Camera Pros is a manufacturer and distributor of security cameras, video surveillance systems, and CCTV equipment. We are a veteran owned small business founded by a United States Marine. CCTV Camera Pros specializes in the design of reliable and scalable video surveillance systems for homes, businesses of all sizes, and local and federal government agencies. 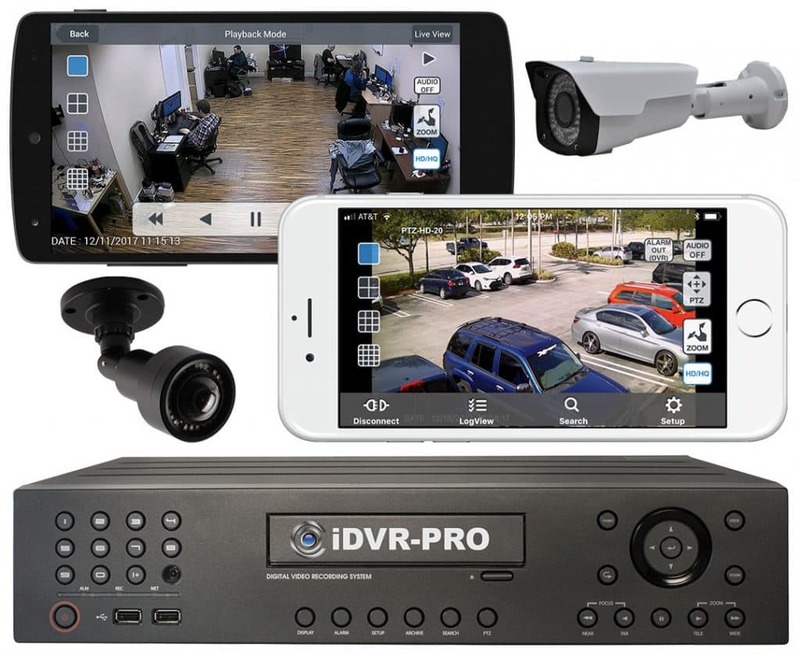 CCTV Camera Pros has a complete portfolio of products including, security cameras, digital video recorders, monitors, cables, connectors, and all accessories needed for a complete surveillance system solution. CCTV Camera Pros is partnered with a network of over 400 installers in the United States to provide surveillance system installation of our equipment nationwide in the USA. Please visit CCTV Camera Pros.